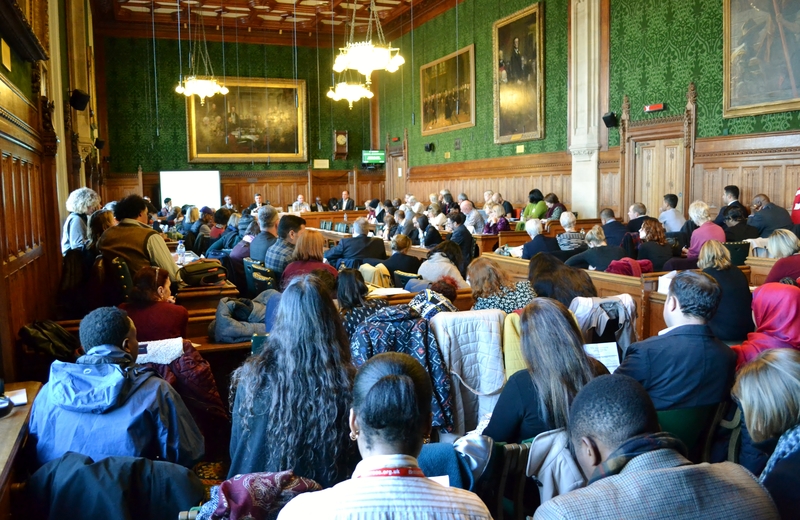 On Tuesday 29th November 2016, four members of our steering group and five refugees from Swindon went to the Houses of Parliament for the Sanctuary in Parliament event, joining 150 refugees from 70 communities across the UK. There were talks from refugees, asylum seekers and other local sanctuary groups which all form part of the National City of Sanctuary movement. Swindon based asylum seeker Ali Mohammedyan who sang a traditional Kurdish song at Harbour Fest was also invited to sing at Parliament. The group met and chatted with MP Robert Buckland on the day, discussing issues that affect them here in Swindon. The event was covered by the Swindon Advertiser and Link Magazine. We look forward to attending again on the 28th of November 2017.